Peak Performance » Blog Archive » Congratulations Cavaliers! The No. 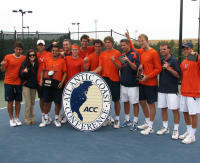 1 Virginia men’s tennis team won its third consecutive ACC Tournament title and its fifth in the past six years by downing No. 20 Wake Forest 4-0 in Sunday’s final at the Cary Tennis Park. The Cavaliers won all three of its matches in the tournament by a 4-0 score, becoming the first team in ACC Tournament history to accomplish the feat. The Cavaliers receive the ACC’s automatic bid to the NCAA Tournament by winning the title. The field of 64 will be announced on April 28. Congratulations to Coach Boland and the Virginia Cavaliers! We’re proud of you! You, too, can play with more Confidence! 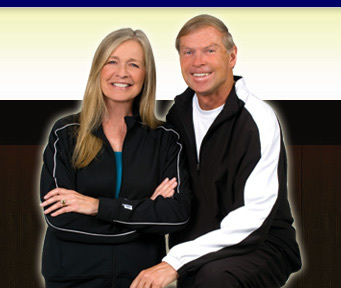 Go to our Products page to get your copy of The Confidence Factor today!